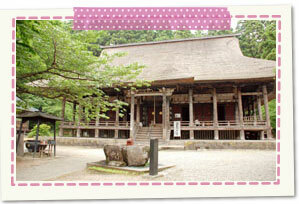 It is open group old historic temple which we are informed when had by (746), Imperial command of the Emperor Shomu in 746. Including the main hall of a Buddhist temple of country important cultural property leaving way of Momoyama era, the precincts are lined with the main gate of a Buddhist temple, temple dedicated to the Physician of Souls, triple towers. 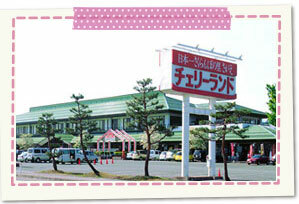 We sell specialty and special product of various places throughout the prefecture. 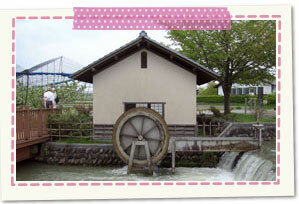 At restaurant, it is large sightseeing product center which can thoroughly enjoy taste of Yamagata. In Sankurambo hall in site, ice using sesame and seasonal fruit is popular. It is Shinsui Koen drawing water to back in Mt. Gassan from clear stream Sogo Egawa. There are facilities such as Azuma or multipurpose open space, Promenade, waterwheel, aquarium and is oasis to give moisture and ease. 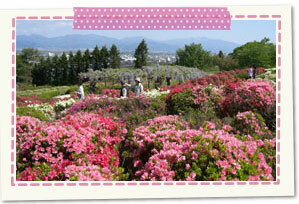 Sagae Park in the long Okayama whole area of the city area center has good view and can overlook Yamagata Basin and Mt. Gassan, Zao, the mountains of Asahi federation. 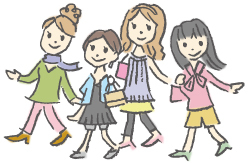 Many customers visit azalea garden proud of Tohoku's best scale and can enjoy light up during period. 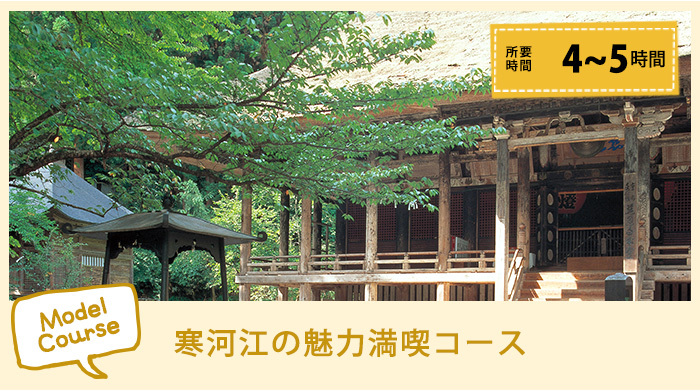 There are Sagae-shi native district hall and Sagae Hachiman shrine, hill of cherry tree elsewhere and is Park to be able to enjoy throughout the year. 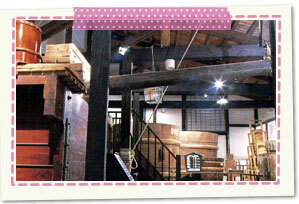 It is actually museum using building where sake brewing was carried out until 1983. In hall, used great tortoise and rice cleaning machines are actually displayed. 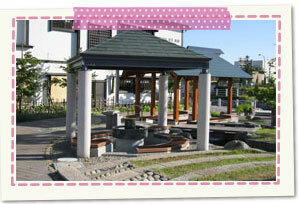 At sampling corner, you can enjoy competition for many drinks of famous sake. There is hand hot water that hand is warmed with foot and is got close to the murmuring footbathing as oasis. In building fitted with glass, we always display mikoshi flocking for Sagae Festival. 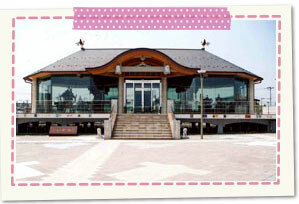 At information corner in hall, you can see festival and sightseeing information in big-screen aurora vision.